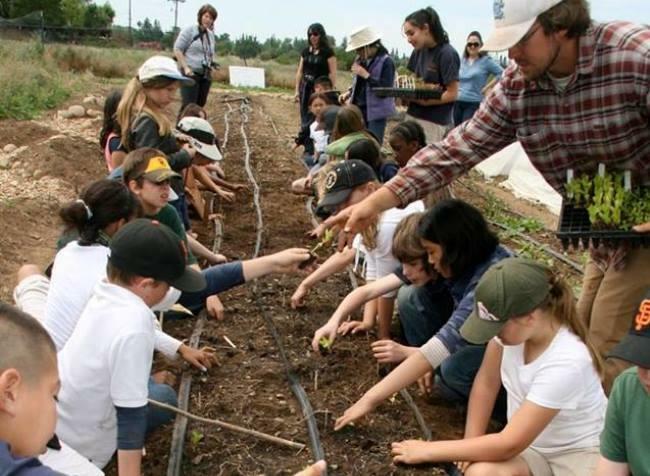 The sixth annual Farm-to-Fork Celebration kicks off in Sacramento in September with a full lineup of events, highlighted by the Farm-to-Fork Festival – which will now be two days. 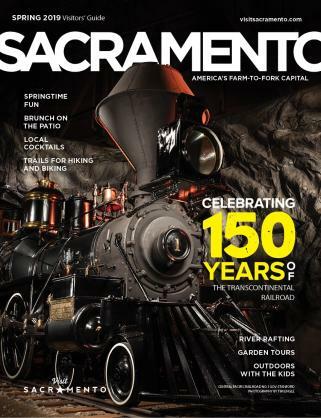 Sacramento was declared America’s Farm-to-Fork Capital in 2012, and the past six years have seen locals and visitors alike delight in just what that means for them, from fresh food at restaurants and farmers markets every day of the week to an explosion of craft breweries, local wines and a general air of excitement around eating well throughout the region. September sees that excitement reach a fever pitch as a host of events focuses on farm-fresh eats and drinks. 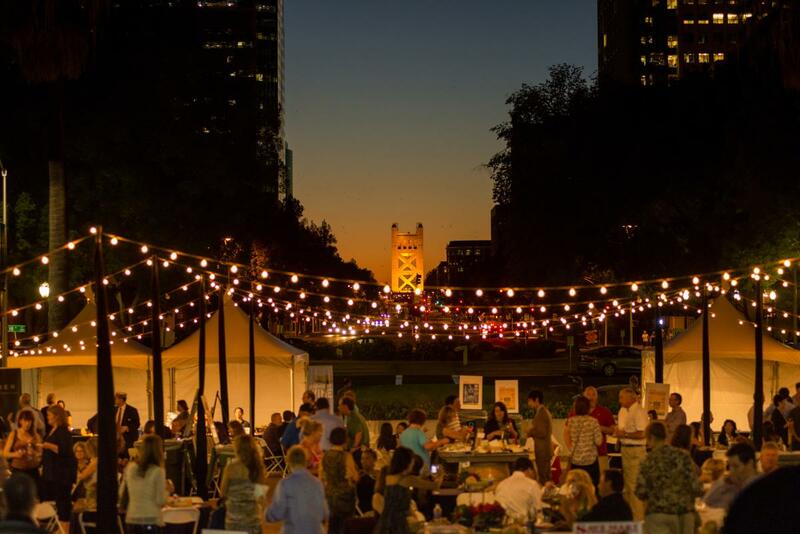 In addition to a series of community events, Visit Sacramento is bringing back the signature events that have been a staple each September for the past half-decade. Set on the West Steps of the California State Capitol with a view down Capitol Mall to Tower Bridge, the sixth annual Legends of Wine event brings the region’s best varietals downtown for unlimited tastings accompanied by artisan cheeses from local purveyors and other fresh foods. Wines for the event are selected by Darrell Corti and David Berkley. Corti was labeled as the man who knows more about food and wine than anyone else alive by Saveur Magazine, and Berkley, in working with past presidents, created the White House wine list. Tickets to the event include unlimited wine and cheese for the duration, as well as live music and a chance to mingle with the winemakers who, in many cases, will be personally pouring their wines at the event. Thursday, Sept. 20, 6-9 p.m.
After drawing more than 60,000 visitors in 2017, the free Farm-to-Fork Festival is expanding to a second day in 2018. A free live concert headlined by the Wood Brothers and featuring Logan Brill and IdeaTeam will start the festivities from 4-9 p.m. Friday, Sept. 28 on Capitol Mall, and the music will be complemented by farm-to-fork food from SaveMart, Raley’s, food trucks and more. Drinks will feature wines from the Clarksburg Wine Growers & Vintners Association and local beer. Enjoy the fun and get a sneak peek at the following day’s festivities as setup continues down the street. 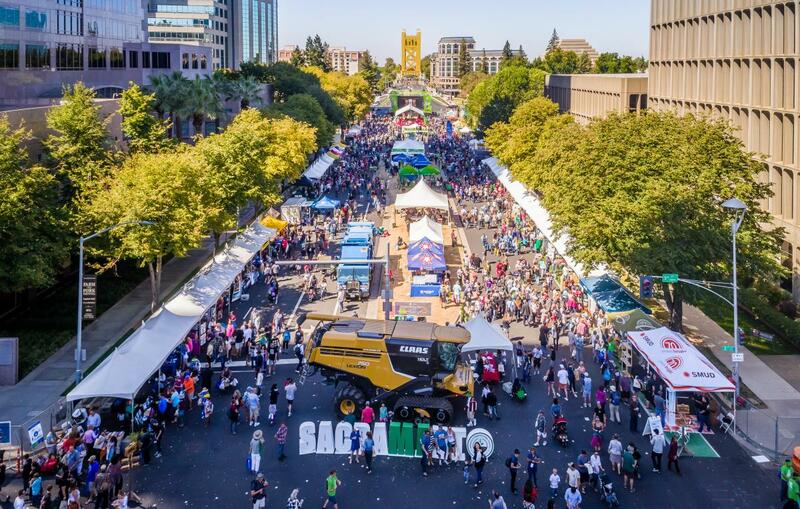 The festival continues Saturday from 11 a.m. – 6 p.m. between Third and Eighth streets on Capitol Mall as Sacramentans and visitors alike descend on the largest fresh-food festival of the year. More than a mile of vendors will line the streets, with everything from grocery stores with free samples to a petting zoo and samplings of local olive oils, honey, and other fresh foods. Cider, beer and wine – all local – are also available for purchase. The music stage is another highlight, with headliners Dawes joined by Magic Giant, Sunny War and Jessica Malone. Chef demonstrations, a kids’ zone, food trucks and numerous other attractions round out this family- and dog-friendly event. 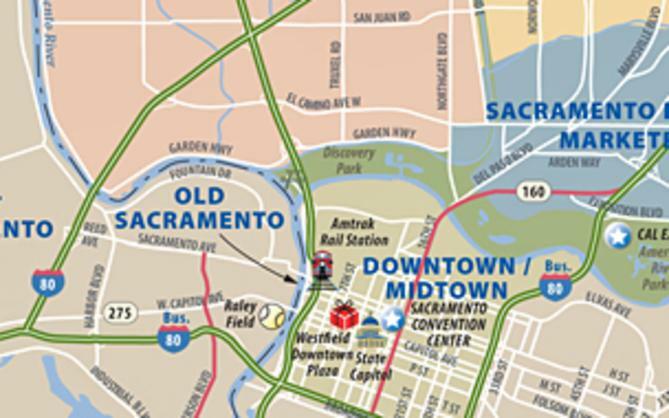 Sacramento RT will be offering free rides to the Festival on both the bus and light rail, and complimentary bike valet will also be available. 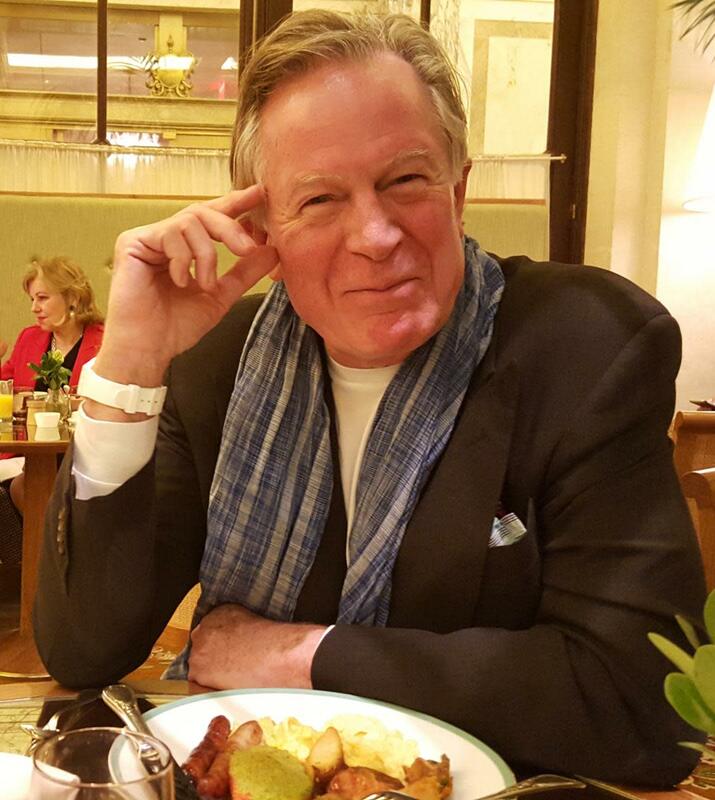 Friday, Sept. 28, 4-9 p.m.
Saturday, Sept. 29, 11 a.m. - 6 p.m.
Jeremiah Tower – subject of the late Anthony Bourdain’s documentary The Last Magnificent, is leading the team of chefs on the sold-out Tower Bridge Dinner, but he will be at the Kimpton Sawyer Hotel Sept. 30 for a meet-and-greet session that includes a personalized signed copy of his book, Start the Fire on which Bourdain’s documentary was based as well as champagne, caviar and other appetizers. A limited number of tickets are available for purchase now. 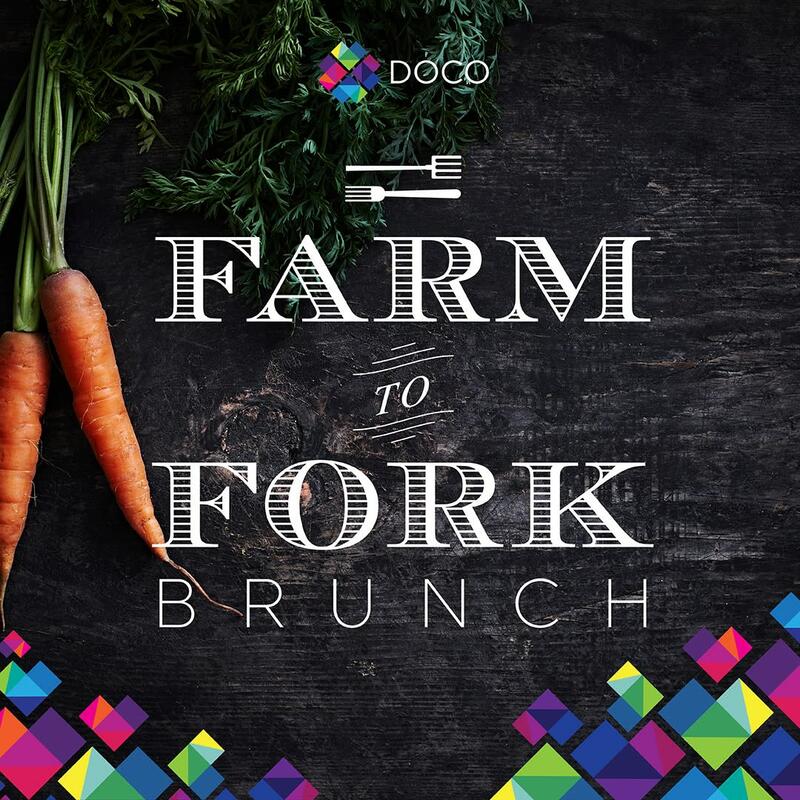 Sunday, Sept. 30, 2 - 4 p.m.
Kimpton Sawyer Hotel, 500 J St.
Come celebrate the kickoff to the highly anticipated Farm-to-Fork Festival with a very special brunch. Enjoy food and drink from your favorite DOCO restaurants and preview some new additions. 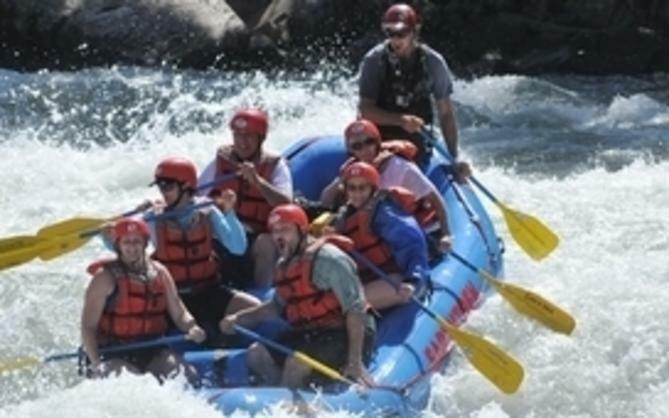 Bring a group of friends or the whole family for games, music, activities and so much delicious food and cocktails. 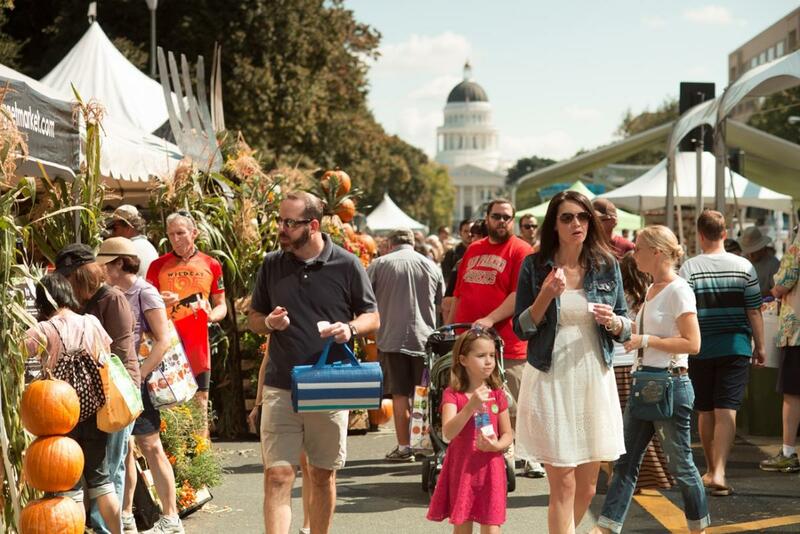 Sunday, Sept. 23 10 a.m. - 1 p.m.
Farm-to-fork events are on the menu in Sacramento year-round, but September sees a frenzy, and Sacramento365.com has a comprehensive list of the best events to attend put on by restaurants, farms, breweries, wineries and more. Check the calendar listings for events to attend during the celebration and beyond. Want to get the latest news on all the farm-to-fork happenings? Sign up for the Dig In newsletter to stay in the loop.